Many families send more than just one child to camp. 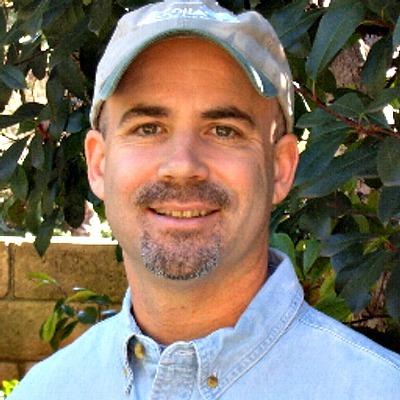 Their kids often attend with one or more siblings. 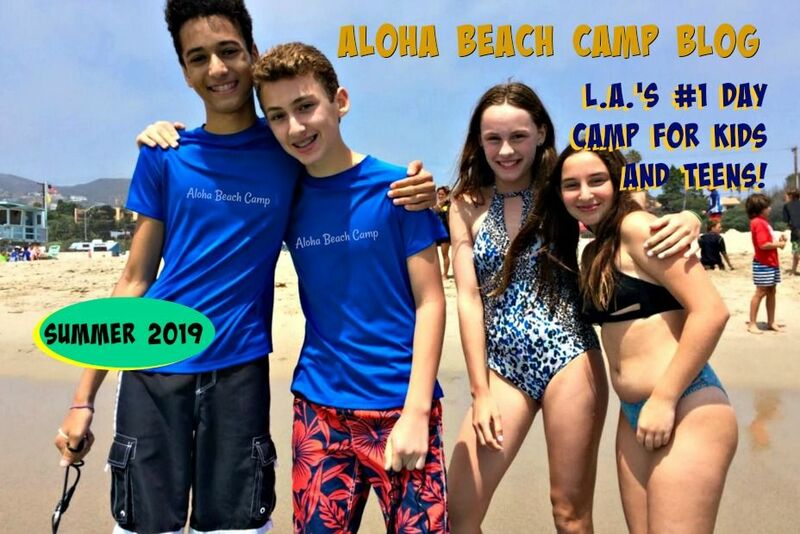 Aloha Beach Camp offers a sibling discount of $3 per day per child. Someone just signed up for camp this morning for 10 days of camp for both of their kids. So, the second child got a $30 discount (saving $3 per day for 10 days). They family then combined their $30 discount with Aloha Beach Camp's $25 discount coupon which is available when you register for 5 days of camp or more. They saved $55 just like that!